After the immediate success of the Mi 8, which sold out in just 37 seconds, its closest competitor in the affordable Snapdragon 845-powered flagship race is the OnePlus 6. 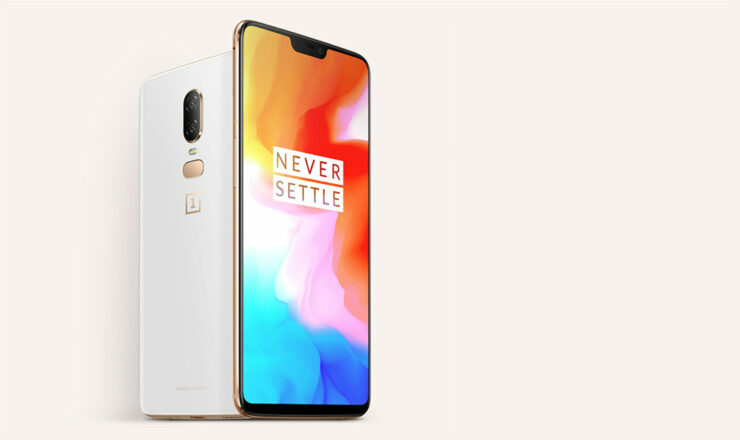 The limited edition OnePlus 6 variant was released yesterday, with its only specs configuration being the 8GB RAM and 128GB storage. The company also launched its Bullets Wireless earbuds with the phone. According to the manufacturer, both the OnePlus 6 and the earbuds were sold out within 24 hours of their release. Even though the Silk White version of the OnePlus 6 isn’t cheap, it sold out very fast, but in Europe. Similarly, the wireless earbuds took just three minutes to go out of stock and yet, the company hasn’t revealed how many units of both the products were actually sold. The Silk White shade of OnePlus 6 is very different than the other variants because of its two-tone combination of matte black white and a golden pink frame. Apart from that, it is just like the other models. Even though the Silk White version will be restocked starting June 12, it is not known how many units the company will bring back but it is likely that the next batch will also be sold out very quickly. OnePlus 6 has been hailed by critics for its great performance, clean Android interface, and the premium glass design, even though it does not provide support for wireless charging. However, the news is quite different related to the success of the OnePlus 6. You can still purchase Silk White version, along with other models in the U.S. but you should note that there is no telling when this particular flavor is going to go out of stock. Will you get one? Let us know down in the comments.